Coach Sazi Ngubane has won his two league matches since taking over the coaching reigns at Royal Eagles a few weeks ago. Players like Andile Fikizolo are starting to step up to help the team at least break into the promotional play-off spots. Jomo Cosmos finally returned to winning ways last week, snapping a four-match winless run. Ezenkosi are just one point below their opponents and winning this match could possibly see them break into the top three. This match is likely to end in a draw. Mokete Tsotetsi fielded a weakened side last week as Maccabi beat University of Pretoria 2-1 in the Nedbank Cup qualifiers. In terms of their league form, they’ve been impressive lately as they are currently on a here-match winning streak. 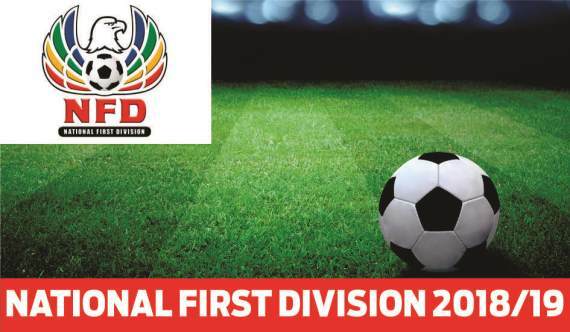 Richards Bay head into this fixture off the back of five consecutive draws and they have won only three games in the league so far. Maccabi should win this match at home.